OK here it is folks, your soundtrack for summer. 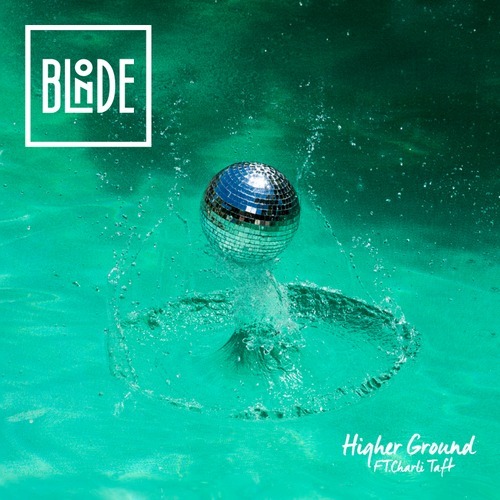 Blonde – the U.K. house music producer duo comprised of Adam Englefield and Jake Manson – have teamed up with vocalist Charli Taft to deliver a stunning, soulful house number entitled Higher Ground. Back in April we reviewed Blonde single Foolish, which featured the smooth and soulful vocals of new PMR artist Ryan Ashley. A sleek, retro-sounding house number with strong U.S. urban/R&B accent coupled with some Disclosure-esque UK garage textures, Foolish was right on point. Remarkably, Higher Ground somehow tops the duo’s previous single. Sitting comfortably alongside the likes of Rudimental and Disclosure, Higher Ground is as close to pop perfection as you can get. Though upbeat and dance floor commanding with its driving house beats, there’s definitely a relaxed, summery, chillout quality to the tune. As smooth as silk with a gorgeous, emotion-felt pop vocal hook to boot, you can expect to hear this one all over Radio 1. Higher Ground will be released 10 August, 2014.